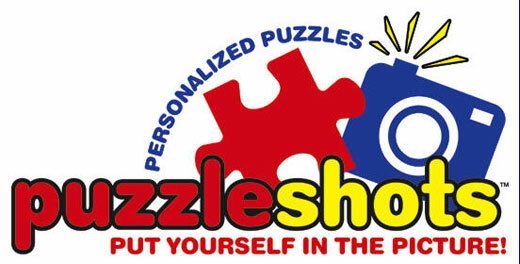 Puzzle shot is a program of photography for Hasbro. With a digital camera, the program takes photography of a person or an object that is in front of a blue background. Then this photography is sent to Adobe Photoshop. The photography of this person or this object can now be modified.